Heat all ingredients except vanilla to boiling in heavy 4-quart Dutch oven over medium heat, stirring constantly; reduce heat slightly. Boil about 30 minutes, stirring frequently, until sugar is dissolved and mixture is light caramel colored. Stir in vanilla. Cool about 30 minutes. Serve warm. Store covered in refrigerator up to 2 months. Reheat slightly before serving if desired. 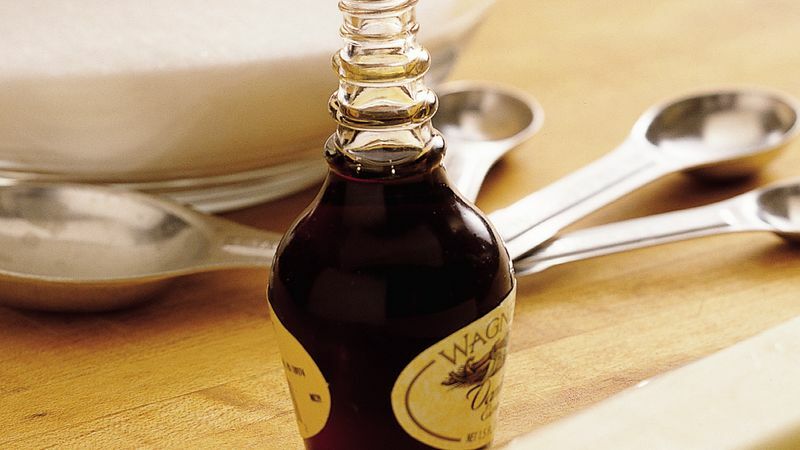 Stir until sugar is dissolved and mixture is light caramel colored.